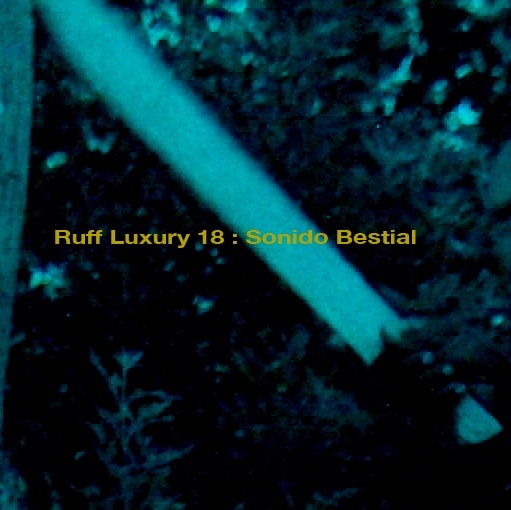 Ruff Luxury 18: Sonido Bestial! Sonido Bestial is going down once again this coming saturday inside of River Gods in Cambridge. I will be joining Dj Shabbakano on the decks for a night of vintage Latin American music–so in honor of the occasion here is some mixtape love to help shake off the cold and get you in the spirit for saturday! For the Boston massive, do remember–Sunday night September 23rd RUFFNECK FASHION meets DUDLEY DISCO inside of Zuzubar (474 Mass Ave). This will be the final RFFNKFSHN going down at the Zuzu location, so if you haven’t made it out yet now is the time! Dudley Disco, Mista Pala Pala and Trizlam–10pm, Free. Thursday, September 27th I will be spinning some chune alongside djs Riobamba (Pajaritos) and Shabbakano (Sonido Bestial) for the Boston Cyclists Union Second Annual Party inside of the Benjamin Franklin Institute of technology (41 Berkeley st, Boston MA). Thursday, October 4th, Subtropix celebrates its one year anniversary/Fuzzy Fotch Ep release at the Milky Way in Jamaica Plain (284 Amory St.) and I am happy to be joining residents Ted Thousand and Fuzzy Fotch as well as my man Dudley Disco for that. More info to come. 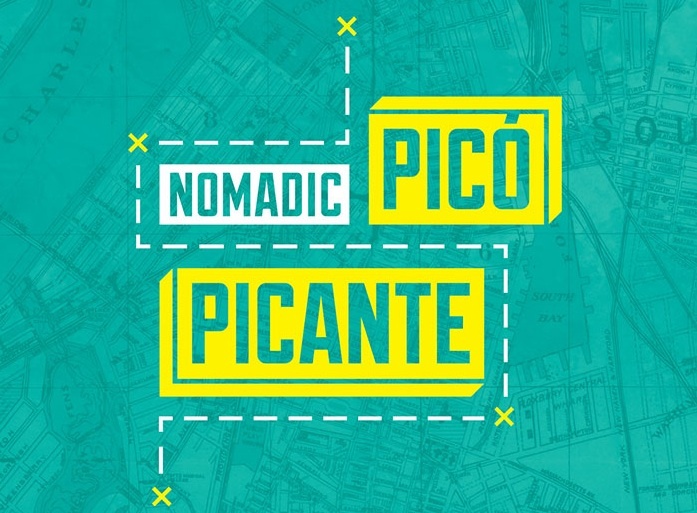 Nomadic Picó Picante is going down today and certainly is not to be missed. I am very happy to have been asked to put together a mix for the event, which you can listen and download below or on Pajaritos’ soundcloud. The selections are a bit of a departure from some of the sounds previously featured on this site, tending more towards the digital with heavy doses of electrocumbia and funana along with some dancehall, soca and etceteras here and there–recorded cdj-style, live and direct from home sweet Homes avenue. Do be sure to check out the other mixes for the event created by some of my favorite Boston based Djs: Riobamba and Malagón (Pajaritos), OXYcontinental, Wayne and Wax, Ted Thousand and False Witness. 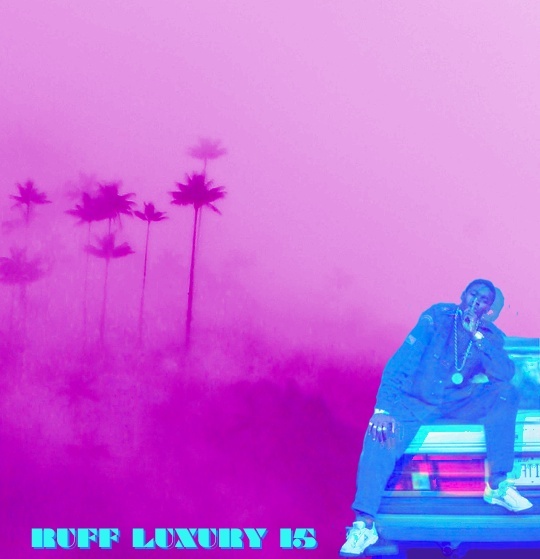 Welcome back my friends, and thank you for tuning in to another Ruff Luxury mixxup. On this occasion we hear a handful of records showcasing some of the rootical sounds from around the spanish-speaking caribbean. From Cuba we have the great Arsenio Rodriguez–bandleader, composer and son montuno pioneer–along with Los Llopis, a group led by Francisco and Manuel “Ñolo” Llopis. Duo Los Ahijados’ Prendela exemplifies the early sound of Dominican salsa legend Cuco Valoy, playing alongside his younger brother Martín Valoy. Also hailing from the Dominican Republic we hear some merengue stylings from Yoyito Cabrera and then the New York based Orquesta Fiesta. Obeah Wedding is a Mighty Sparrow composition here being given the big band treatment by Trinidadian Saxman Cyril Diaz. 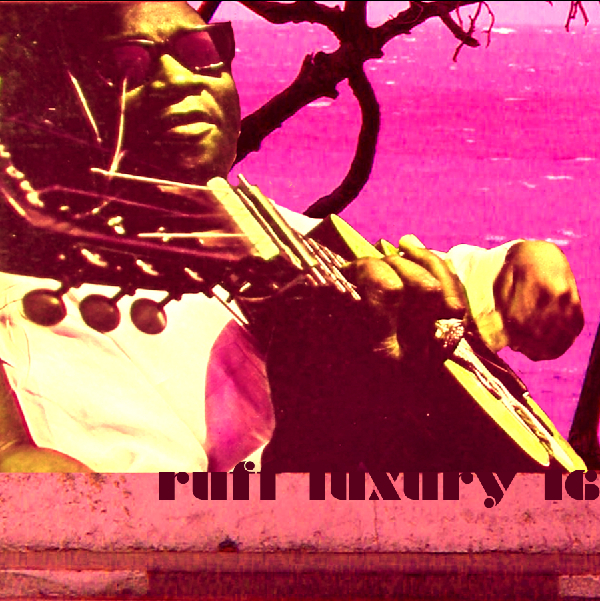 The recording was taken live during Caribana 1967 in Toronto and appears on an Abel records LP. Colombian artists make up the remainder of the mix, with the likes of Fruko, Lisandro Meza, Anibal Velasquez, Chico Cervantes, and Manuel Alvarez y Sus Dangers rounding things out in a fine style. I hope that you enjoy the songs as much as I do. 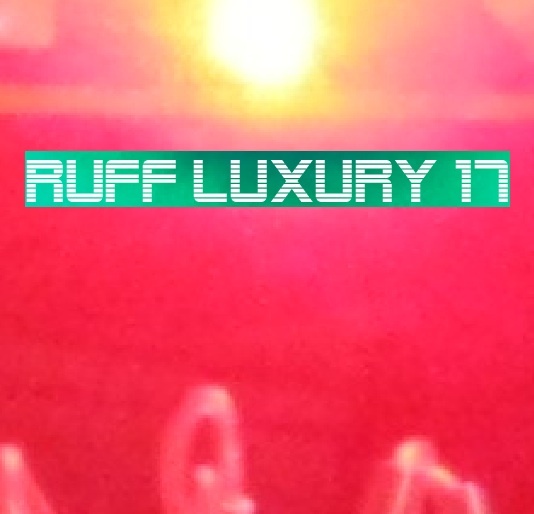 Thank you and please visit us again at the Ruff Luxury Bumpling House. 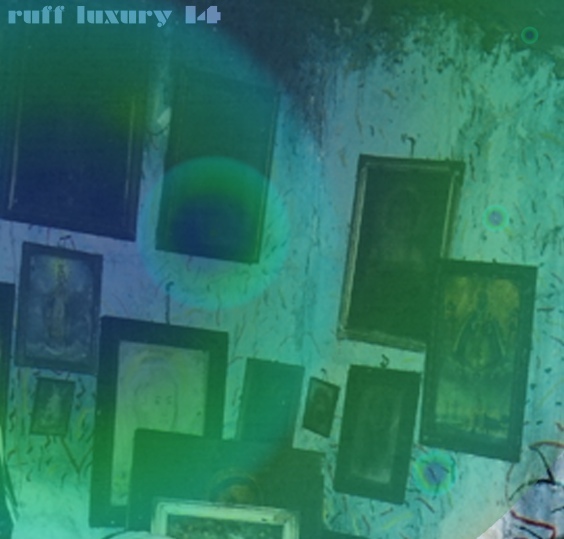 A brand new concoction–live and direct from the ruff luxury mixology lab. This time to give a taste of what will be heard this coming Wednesday (5/02) as Mista Pala Pala and myself bring the undiluted ruckus to the Milky Way in JP for Añejo Soul. All of the songs featured here are taken from second-hand records found in and around Boston–music from Haiti, Cabo-Verde, and points in between. Barrel-strength bumplings, in a small-batch style. Some will undoubtedly have heard of Kenny Knots through his work with a wide range of UK and European producers from Mungo’s Hi Fi to Manasseh, Cultural Warriors to Jah Warrior. Others may know him as the one-time singjay on northeast London’s Unity Hi Fi where he recorded digi dancehall hits like “Run Come Call Me” “Watch How The People Dem Dancing” and “Ring Up My Number“. 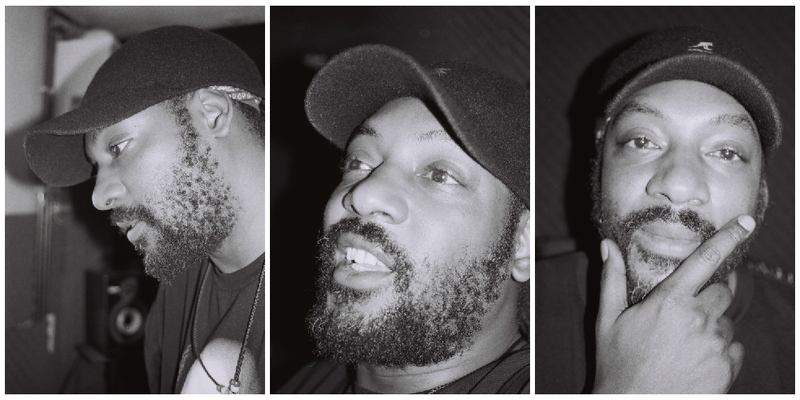 I met Kenny Knots in June of 2008 at his studio in Leyton, Northeast London, where we talked for an hour or so about his music, London sound systems, sound-tapes and videos, and a range of other topics. Joining me on the bus ride to Leyton was Pras who is responsible for taking these photos. There is some talk online of a solo album coming soon on Scotch Bonnet records, so keep an eye out for that along with any other Kenny Knots releases and please do enjoy the interview. I spent some time back in the day in the first studio producing Unity music which was Must Dance International–which is Jah Bunny, Ruddy Ranks, Redeye, Elroy from Black Slate. You know all these kinda people around so I got a pretty early insight to wha gwan inside the studio environment, so it was always kinda good on that behalf. And I always had ideas, I could go to a dance and not, like–you have some singers and some deejays they rehearse very hard even to go to a dancehall, you know. But I be the kinda man that don’t do much rehearsing, like on that department. You know, just go in a dance, hear something ina your head, you know and say bwoy a dat me a go with and you just spit off a thing–like you just sing a thing or you deejay a thing, because I do a bit of both, you know, inside of the music industry I sing, I singjay, I do a bit of deejay, I do a bit of this, do a bit of that. I try to fill my life with the music still, no matter how it a come from, you know, even a guy give me a link the other day who does dubstep and stuff like that and some minimal kind of beats. And, you know, to be a artist would you only paint houses, or would you only paint cars, you know or would you only do drawings and never do paintings–so I look at it in that perspective. For me, music is an all around thing, when I first started working inside of this place here and doing my little thing its like, people were sent to me that done r&b and stuff like that. I could have turned them away and said I’m a roots purist, or try and learn from the experience and I chose to deal with the experience and find out what comes from it. And it was fun I done about seven months of recording, like trying to create beats in a different style–which is nothing to do with where like perhaps I eat my bread from, but it was all very good and I cherish them moments. So, a so it go . Who were the big sound systems in your area and what artists were you influenced by? Well, influenced by, Bob Marley, Peter Tosh, D Brown, you know. The one that really give me the kickstart was I heard Nitty Gritty, and I never heard any kind of singing like that in my life! I said bwoy me haffi try that style deh–and I tried it, and I went down to the Must Dance studio, I kept singing this song over and over and over: watch how the people them dancing, watch how the dance crowd dancing and the man say you know something, mek we voice a tune. And, my first time really in front of a microphone, you know like, in a studio with headphones on it was new, different to like just singing outside–there was a few people in the studio at the time and there was words coming–put in that word there and put in that word there. You know, and we put them in and Redeye and Ruddy, who really kinda arranged the music for Must Dance, they say alright then boom–sing that piece twice, sing that piece once, come back with that piece deh thats a nice likkle phrase try that one deh again. And it was about maybe five, six hours, seven hours and the tune was voiced up, it was sounding good. I struggled badly on harmonies, didn’t know anything about harmonies and stuff like that, but they said come on, you can do it. So thats how “Watch How The People Dem Dancing” was created, and I felt more confident in myself as an artist coming along, you know, young fresh and green. Obviously at the time it wasn’t very much like–you know you had like Johnny Osbourne and them and Tony Tuff and they was releasing their music like conscious ites, but you also had the other side which was like, very dancehall–light, about girls and stuff like that, you know. And I went ahead with that like “Ring Up My Number” and stuff like that and, you know, same thing, just moving up the fire every single time. And even around here–because that was kinda Hackney, Stoke Newington side–like this side, Leyton, Leytonstone, Walthamstow, there was a few little sounds from round this side deh. As a youth I had a sound called Boss Intruder, with a brethren called Beefy, you know and so forth, it was a lovely time. We never had many speakers, we never had many amps, and we used to play like in house parties–them times it was alright to have a house party and like, you jam for the whole night. Now you’ll get in trouble straight away with the police and rae rae. So even at that time deh, buying a preamp, we got a guy called Reese to build us a preamp, and it was silver and it looked like a bomb, it was sloping like that. When we was on the bus with the preamp someone said to me, like, what is that thing you’ve got in your hand and me say bwoy its a thing to play music. Ohh its a thing to play music okay, so what’s this button do? And at the time I didn’t really know what the button done yet cause we just picked it up I was bringing it home to go and play it, so I was like I dunno that ones the bass, that ones the treble. You know, long time inside of the sound system thing.